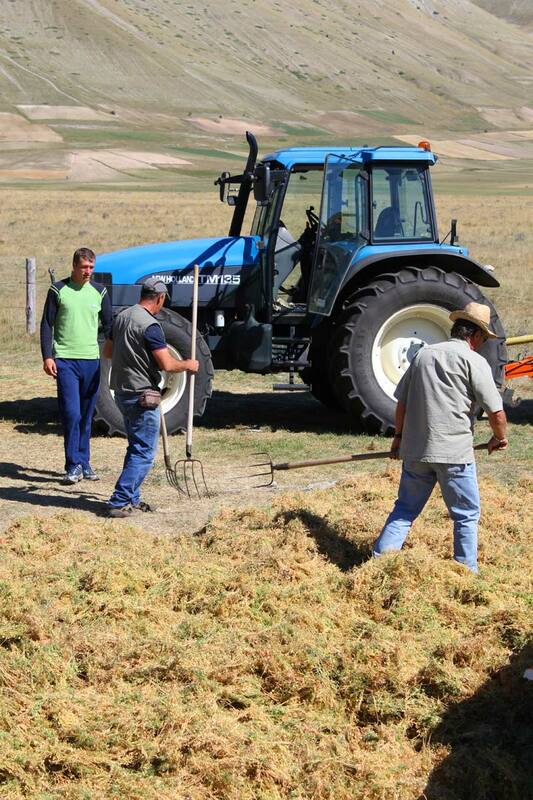 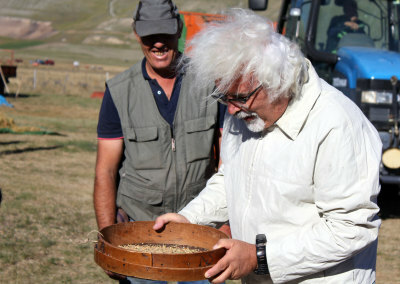 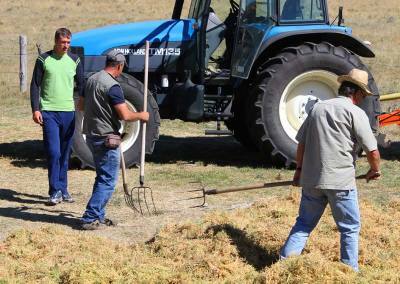 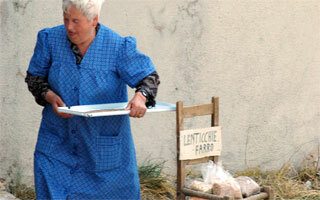 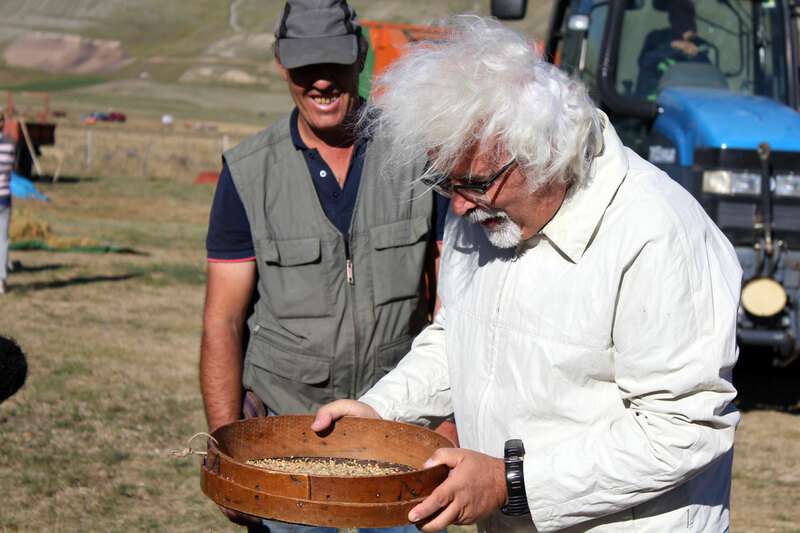 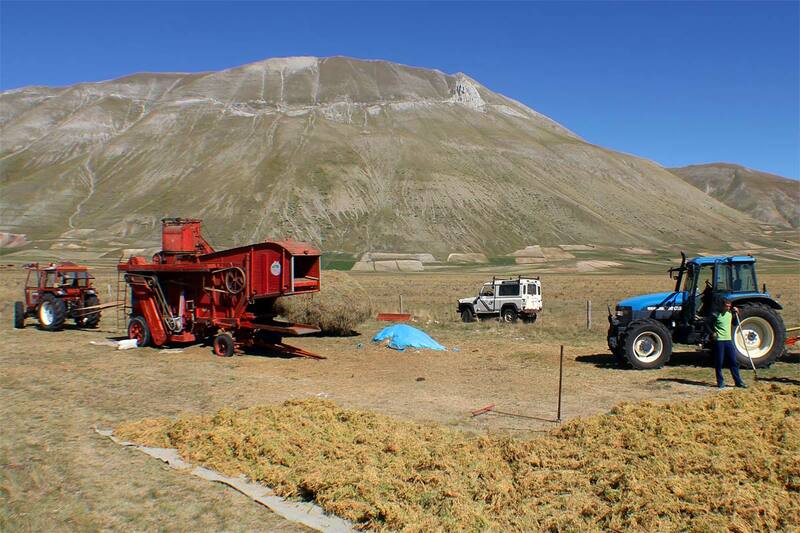 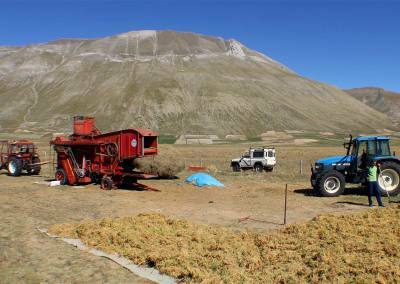 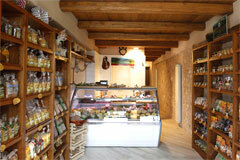 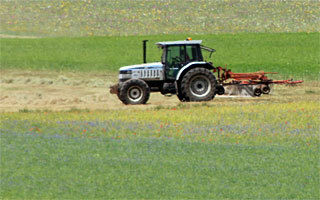 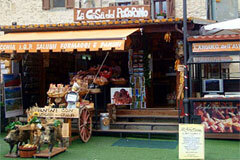 Called by the inhabitants of Castelluccio “Lénta” is the country’s representative product. 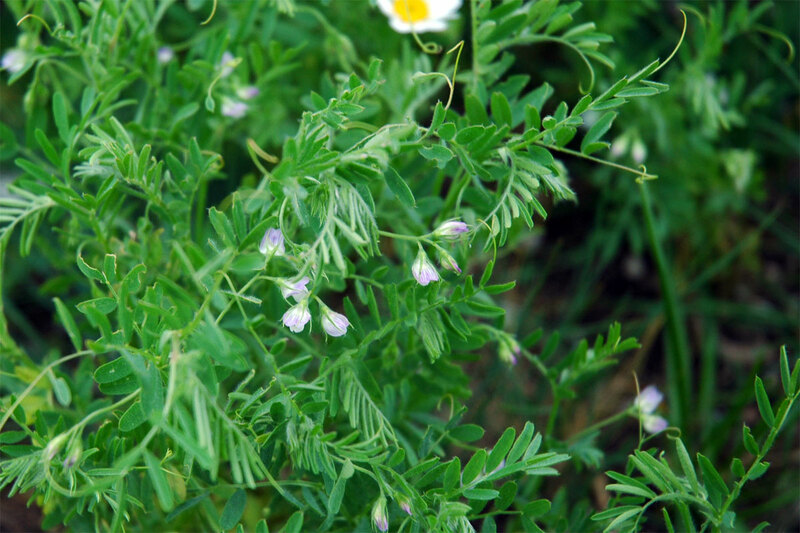 The use of this legume is ancient as evidenced by the discovery of seeds in Neolithic tombs dated 3000 BC. 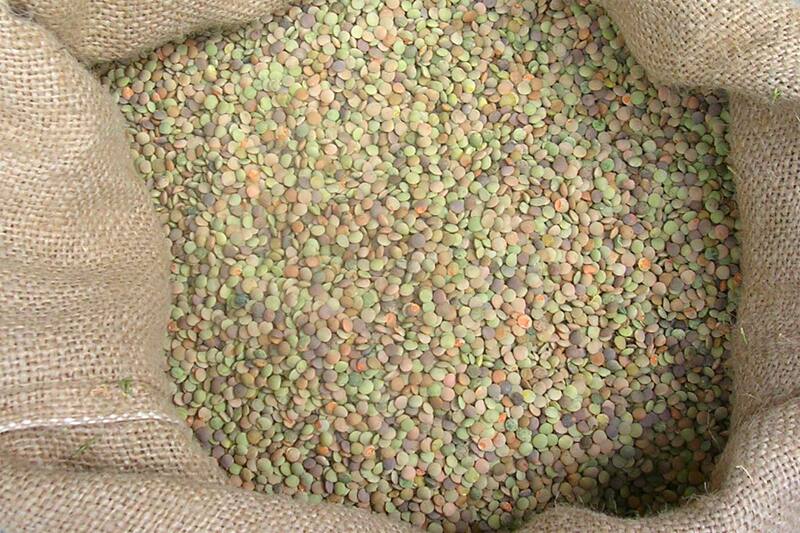 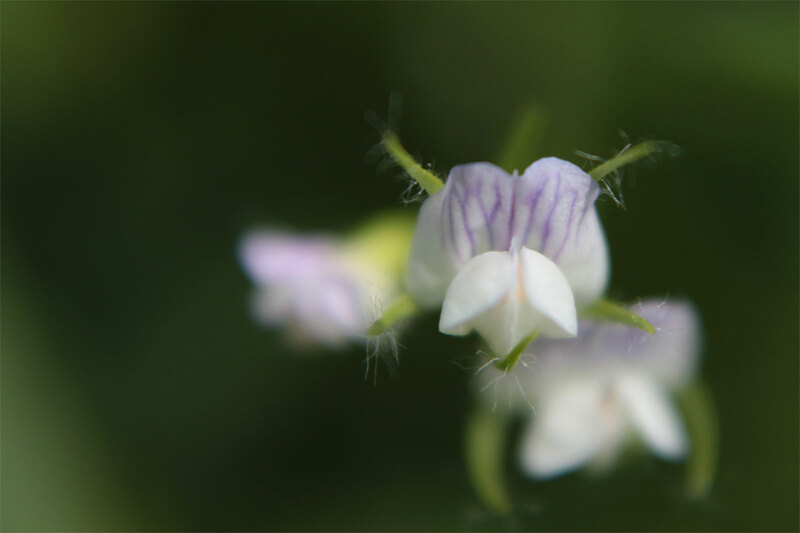 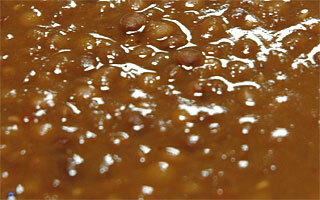 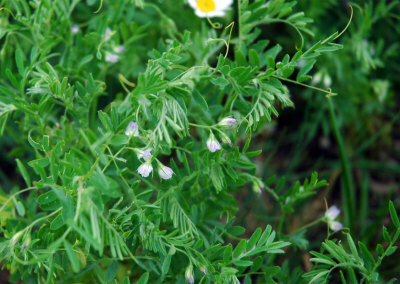 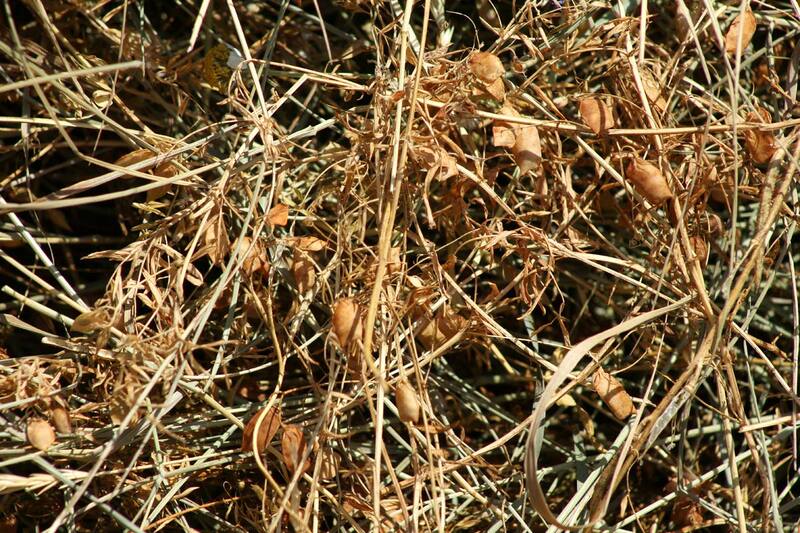 The lentil is an annual plant, which blooms between May and August, belonging to the legume family. 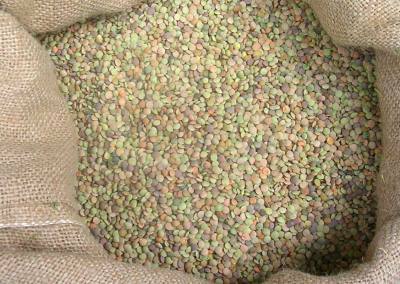 The unmistakable flavor, very small size, resistance to pests and the organic cultivation only, now make of it a very sought product. 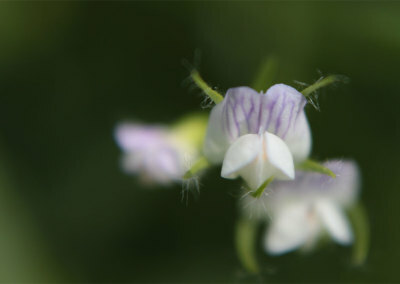 It is sown as soon as the snowpack is completely dissolved. 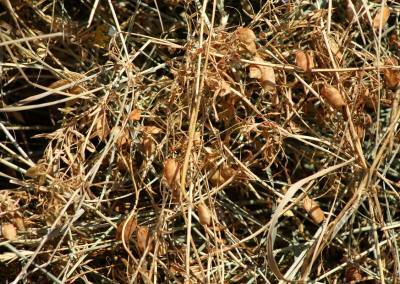 Towards the end of July beginning of August is collected. 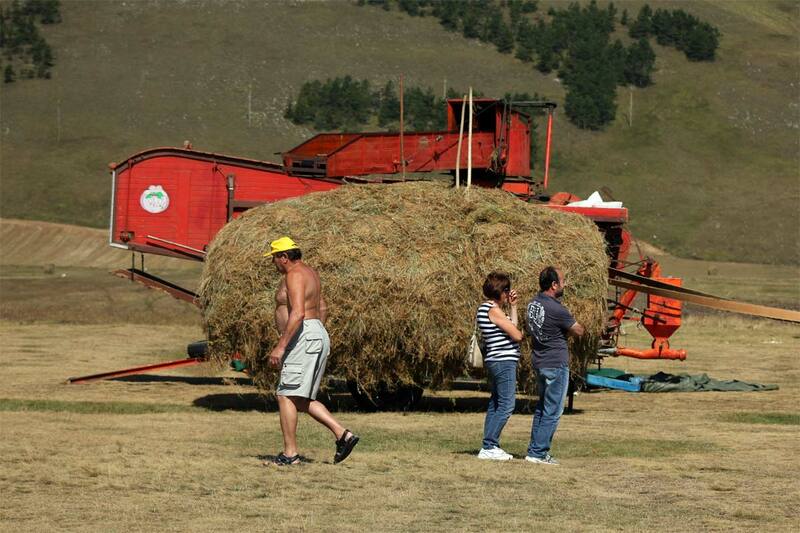 Once this was done by hand, “the carpitura.” Flowed labour from neighbouring countries; Gualdo, Pescara Del Tronto, San Pellegrino, mostly by women, “the carpirine,” hard and long work. 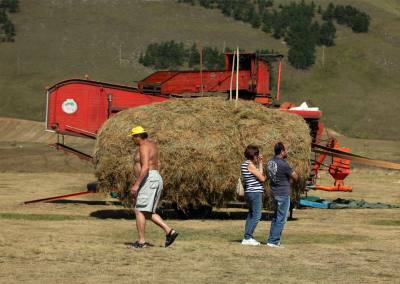 Today it is used almost always to mechanical mowers, but the rhythms and “rituals,” obligatory, make of collection a time of maximum effort for the local farmers.